QuickImgur was my first macOS project I ever made. 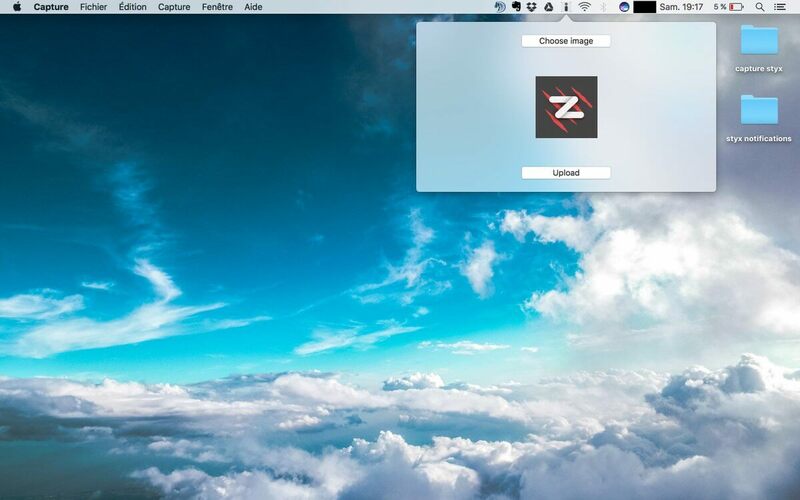 It simply allows you to upload a picture (or gif) to Imgur from your macOS menu bar. It is composed of a button to select the file on your mac (a preview of it will be shown below), a button to upload the pic to Imgur and another button to copy the link of the uploaded pic.